Ugly album cover, but beautiful music. 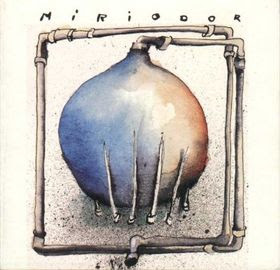 It's the only album by Miriodor I've heard so far, and it's quite good (I heard all their later albums are better, though). 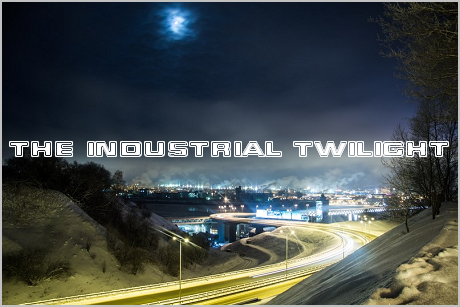 Not sure if they're comparable to 80's Art Zoyd, Univers Zero and other RIO bands (I think Miriodor are more melodic and not that overtly "avant-garde"). But just like in case with Art Zoyd, I can surely say it's music for listening at night.